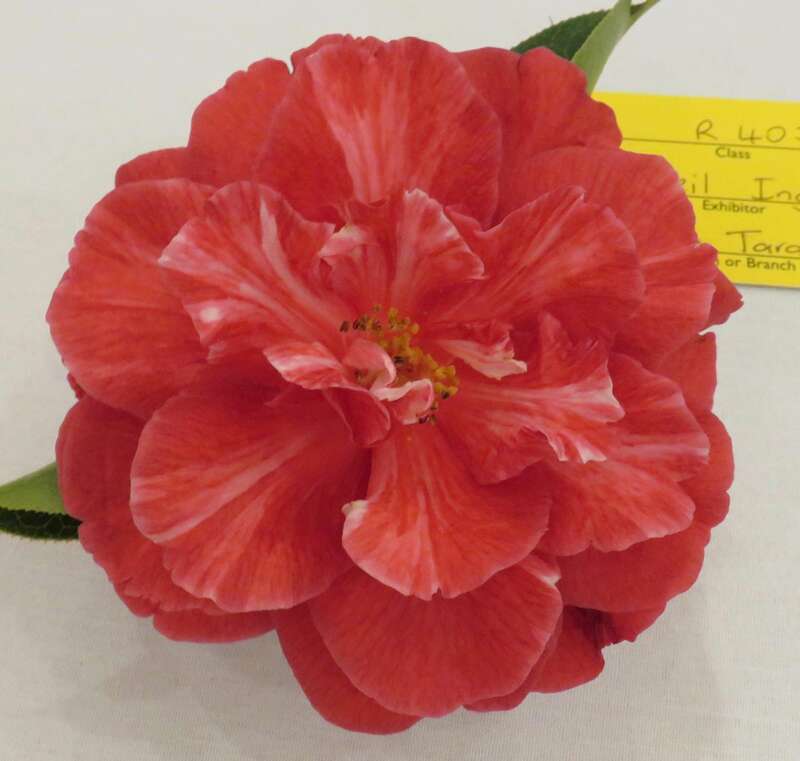 Camellia growers have different opinions as to when and how often to feed camellias. One school of thought is to feed twice a year in early spring and early autumn. The second is to feed every eight to ten weeks applying smaller quantities of fertiliser. 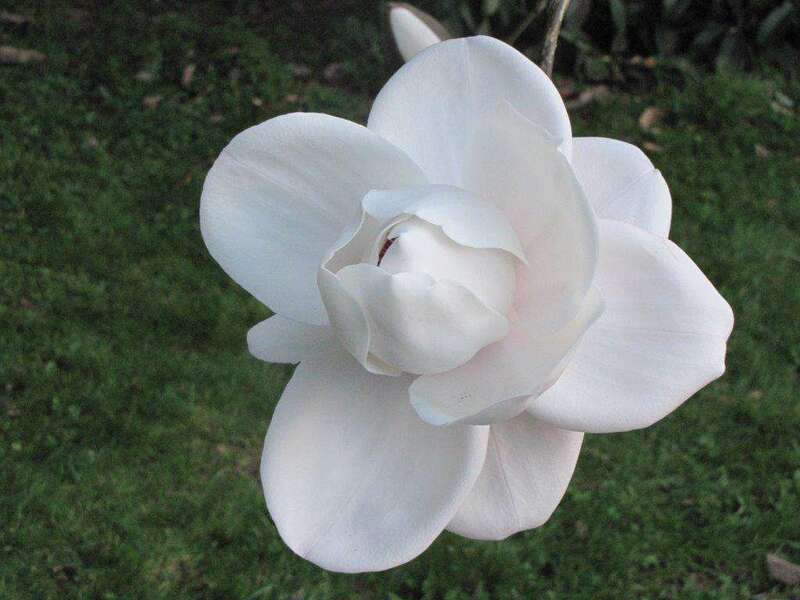 Grown in good quality soils, camellias need very little feeding. As soils vary so much, it is up to the individual grower to find out how much fertiliser is required. 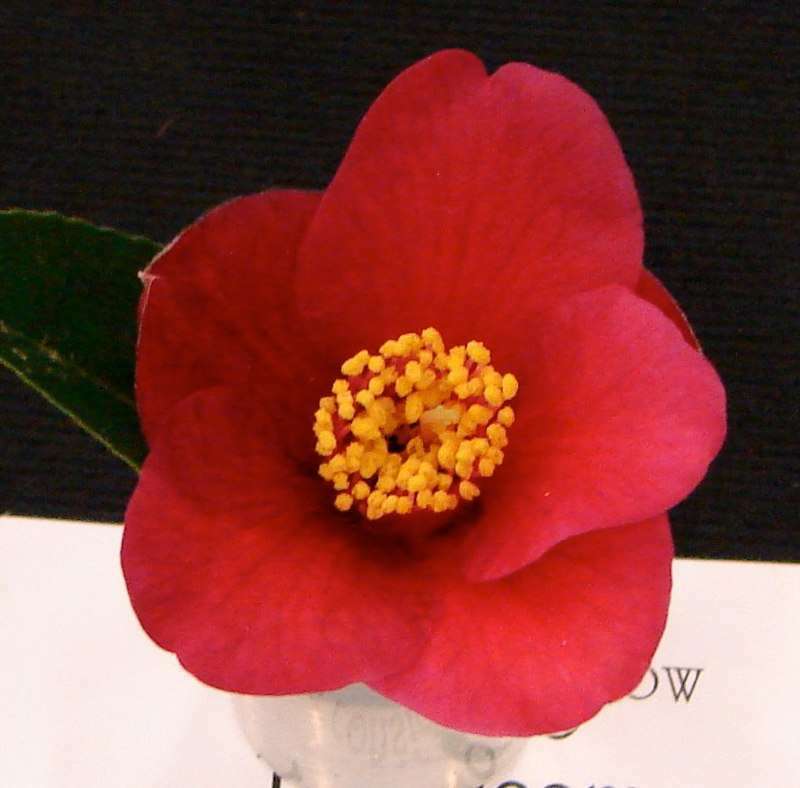 Camellias require a slightly acid soil, 5.5 to 6.5 on the pH scale. There are a number of suitable brands of fertiliser on the market today; choose a balanced NPK rating (i.e. nitrogen, phosphorus, potassium). One that appears to give good results is the N.Z.Fruitgrowers 5.5.5. Water the ground thoroughly before applying the fertiliser and then after to water the fertiliser in. Keep the quantity less than recommended, certainly not more. Mulching after fertilising is beneficial especially in the spring to keep the soil cool during the summer. 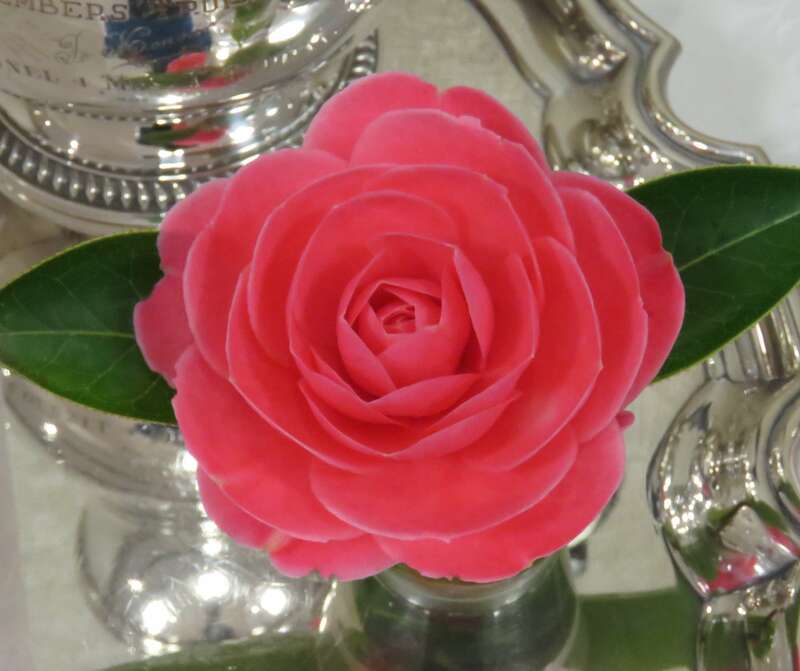 Camellias need a lot of water during this period as the new growth is hardening and buds forming. Spray the foliage both on the surface and underside of the leaves as well.Stir the existing mulch to allow rain and water to penetrate. Cuttings of half-ripened wood of reticulata hybrids, non-reticulata hybrids and japonicas can be taken now for both propagation and grafting. Cuttings of some difficult Kunming cultivars are best taken now for grafting. Cuttings can be placed in a light mix in containers preferably in a heated bed.